After laying the embroidery sample, it is checked, on the L�SSER LEdit prior to the production process, modified, adapted and thereafter released for production. Advantages: easy handling of software, cost-effective module, permanent updates. 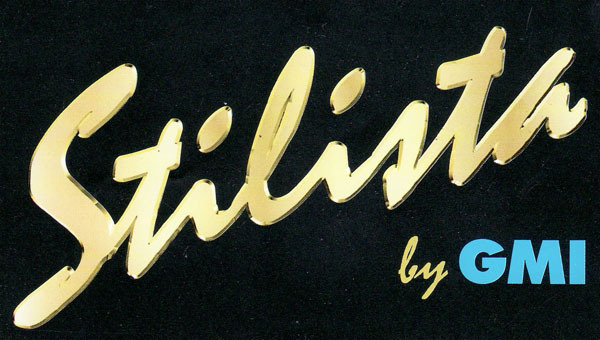 Stilista 2000 can pilot the laser-cutting tool of any existing embroidery machine or plotter. Through this tool, it's also easy to have the fabric cut at any distance from the embroidery border. By using the archiving system of Stilista 2000 you can save your designs on the hard disk and later retrieve them through icons or customizable search criteria (embroidery type, client name, collection type, date of production, etc.). We have inserted some tutorial designs together with the images used to digitize them. Since these designs have optimum fill and running stitch parameters you can use them as a reference. You can also insert them in your own designs, freely. Besides showing the exact thread dimension, the simulation of the finished embroidery in Stilista 2000 visualizes and prints sequins in their different shapes and colors. 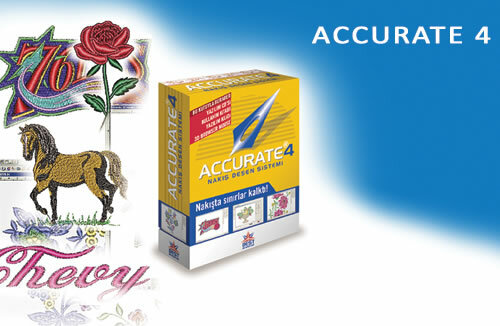 The function is available at any stage of the embroidery creation. The design storage module allows designs to be stored and catalogued. The Organiser module is the ApS-Ethos design storage software. The Editing and Lettering Software levels enable the user to customise their designs, they include over 150+ high quality lettering styles produced specifically for embroidery. Text can be created or added to an existing design allowing personalisation of garments. The editing capabilities allow stitch designs to be modified and manipulated quickly and easily. This is the ideal software for those companies that are starting to modify and personalise designs. Creative Writer is the ultimate Editing and Lettering system that provides complete control over all your designs offering our full range of editing tools. Digitising Software allows the user to load⁄scan an original artwork whether it is an image file or a vector file and then translate it into an embroidery design. Many automatic tools are available allowing the user to create high quality designs very quickly that run efficiently on the embroidery machine. This is the perfect package for those companies looking to purchase digitising software for the first time. Simple user friendly tools mean that digitising a design can be both quick and easy. This is a production based level for those businesses that need to regularly create a large number of embroidery designs. This level offers all the tools needed to provide a high quality, efficient design service as well as creative facilities for developing new and innovative embroidery designs.